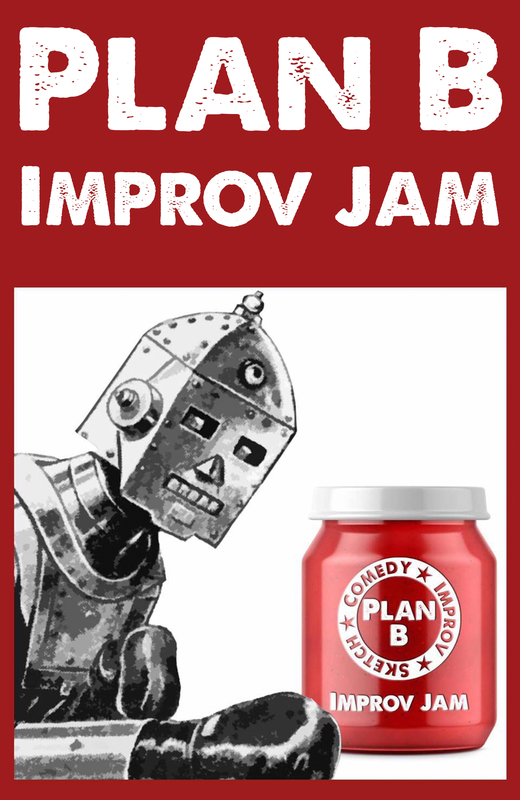 The bi-weekly Improv JAM at the Z continues with Plan B Comedy!! It’s FREE and anyone can perform as long as they throw their names in the hat! The “wheel of improv” will be in charge of picking the games and fate will take care of the rest. We love artists of all ages, but this event for the 18+ crowd.